Mabels Labels: Sneek Peek On Holiday Themes & Combos. I am a proud Buzz Mama for Mabel's Labels and just wanted to share some of the great news from Mabel.ca. Also with the festive Season approaching quickly, give a few hints about products that would be perfect to help you stay organized. 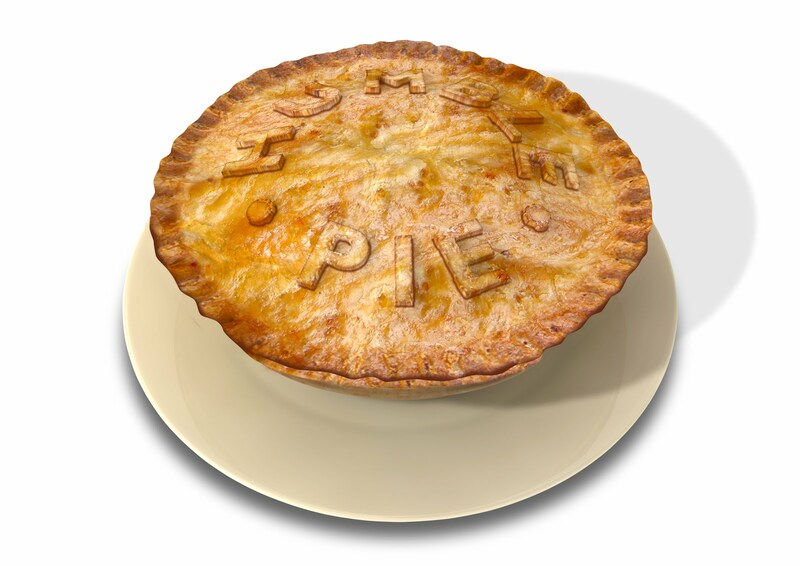 Plus, these quality products are customisable, durable and look neat too. Mabel's ships out orders in 24 hours, so no long waits. Stock up on Holiday themed Return Address Labels, Stocking Stuffer Combos, and possibly get the bonus Santa Tags too. While you're at it get a Custom Neat Freak Combo to organize your decorations and pantry once and for all this year! Do you have a child with severe or even moderate allergies? Allergy Alerts are 18.50 for a pack of 20 bright red labels. Perfect for everyday use, attach them to lunch bags, backpacks, and more as your child goes to school or recreational activities. With Halloween and Christmas Parties approaching, these labels can help remind others that there is an ALLERGY that needs attention. Personalize them with your child's name, type of allergy, and/or what they need to avoid. This will ALERT those supervising that special caution is needed. For Trick or Treating why not invest in 411 Wristbands? These are available in 5 designs, and come in a pack of 30 for $21.00. Sunscreen, perspiration, and water-proof, customize these bands with contact information needed in case your child gets separated from you during a public outing. Partial proceeds from sales of this product go towards Autism Speaks. Holiday Return Address Labels are here and they come in packs of 200 labels for $21.00. The classic Return Address Labels are still available too if you don't want to commit to buying 200 labels with Seasonal designs. A new Stocking Stuffer Combo is on my wish list. 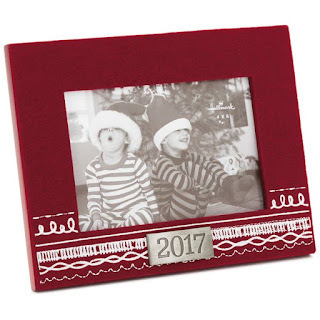 You can customize these from a choice of 30 themes including 4 Holiday designs. Each sheet includes 1 Bag Tag and 5 Sticky Labels, get 6 sheets for $30. Need some help with your gift wrapping? 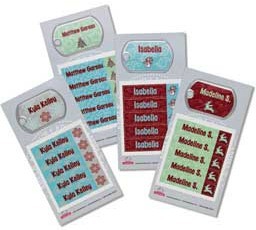 Mabel's has sticky gift labels called Santa Tags. They come in packs of 20 for $15.95 and feature 5 different designs. With space to personalize each label yourself, these tags are festive and practical too. Stocking Stuffer Combo with Holiday Designs. Bonus! For a Limited Time! Receive 1 pack of Santa Tags free with a minimum $69 purchase before taxes. Visit Mabel's for more details on how to get your own Holiday tags today including your bonus Santa Tags. As always Mabel's Labels grants a 100% satisfaction guarantee with EVERY product you buy. Stop by today and check out some of these neat items! 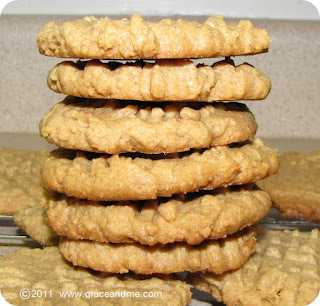 *I am enrolled in the Mabel's Labels Buzzmama Program and am part of their Affiliate Program as well. Occasionally compensation is given for my posts.